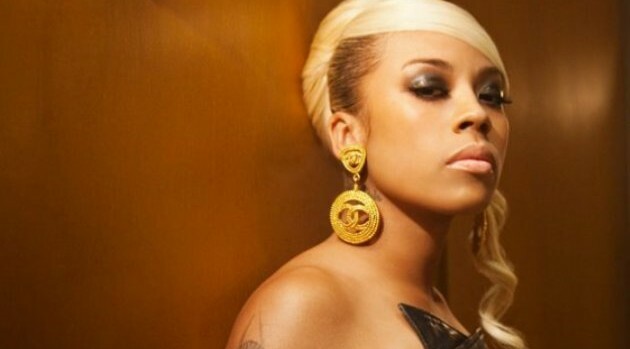 Image Courtesy Interscope RecordsKeyshia Cole has fulfilled her contractual obligations to Interscope Records. Following the release of her sixth album, last year’s Point of No Return, the singer has decided to go independent. Although she’s already recorded ten songs for her seventh effort, she has high hopes of collaborating with Prince, who seemingly swayed her decision to go independent.